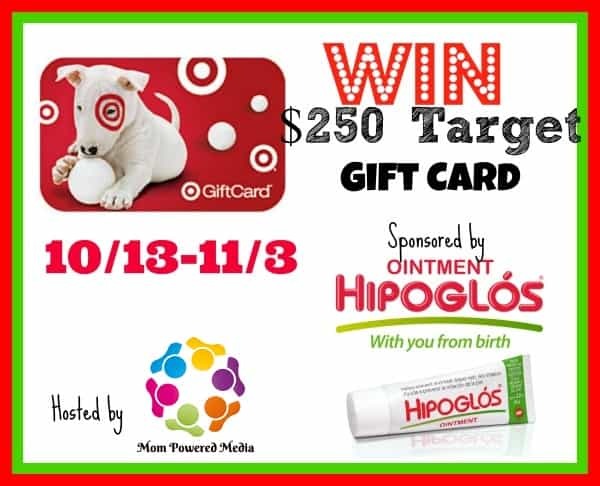 Welcome to the Hipoglos $250 Target Gift Card Event! About today's sponsor: For more than sixty years, babies in Latin America have enjoyed the relief of the premium diaper rash cream, Hipoglos. Trusted by millions, Hipoglos claims to be one of the most amazing diaper rash ointments available! It helps prevent and treat diaper rash and skin irritation. It also helps protect chafed skin while helping to seal out wetness. Hipoglos goes on smoothly and wipes off cleanly, giving your baby immediate relief. This extra gentle care for your baby’s bottom will make both Mama and baby happy. Hipoglos is widely available at Walgreens and select other stores. It can also be purchased online at Amazon! Sadly, my nearest store does not carry the fabric. If you find it at your stores I'd love to know! Target also has scrap-booking supplies, sewing machines, knit and crochet pattern books, and lots of great craft supply storage options. 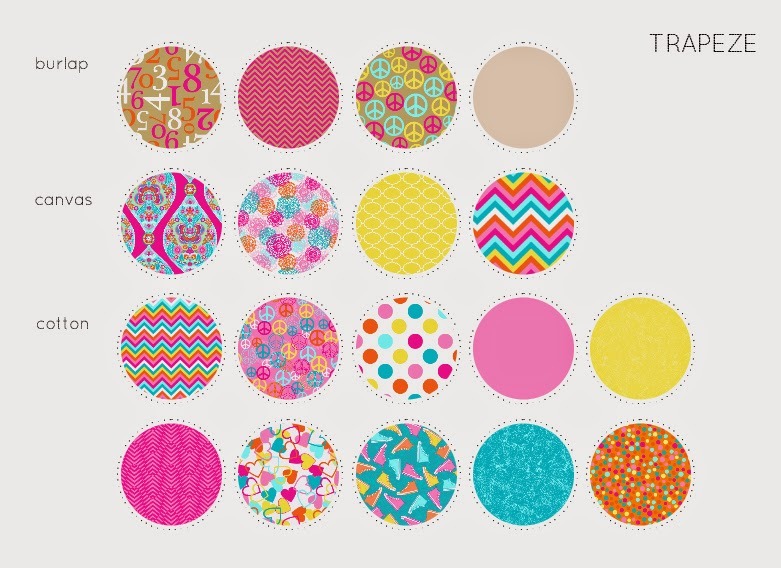 So, yes, this giveaway fits with my crafty theme. Giveaway ends on November 3, 2014 at 11:59 pm EST and is open to US.